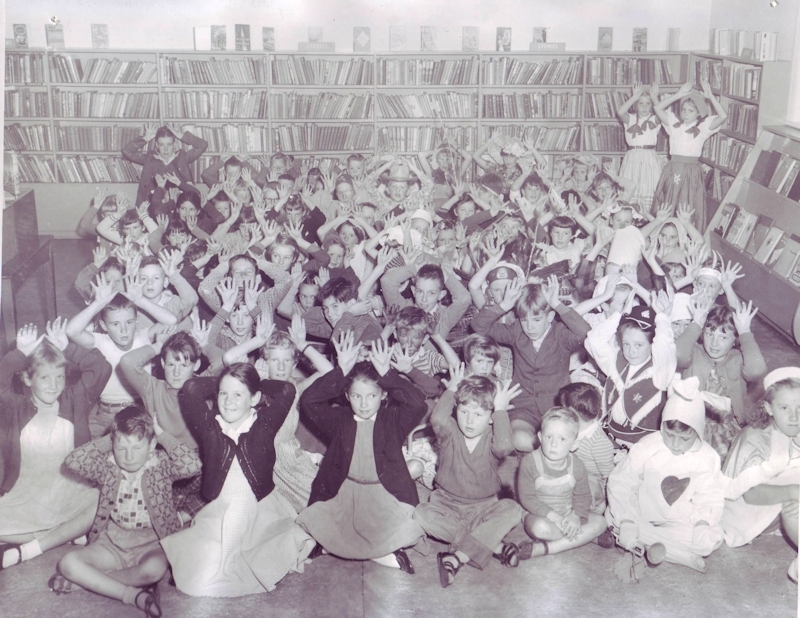 A library service was first established in Lithgow in 1880 and moved to the corner of Mort and Bridge Streets in 1907. The New School of Arts, as it was known, was replaced by a new building in 1927 called the Charles H. Hoskins Memorial Literary Institute which operated as a subscription service until 1948. 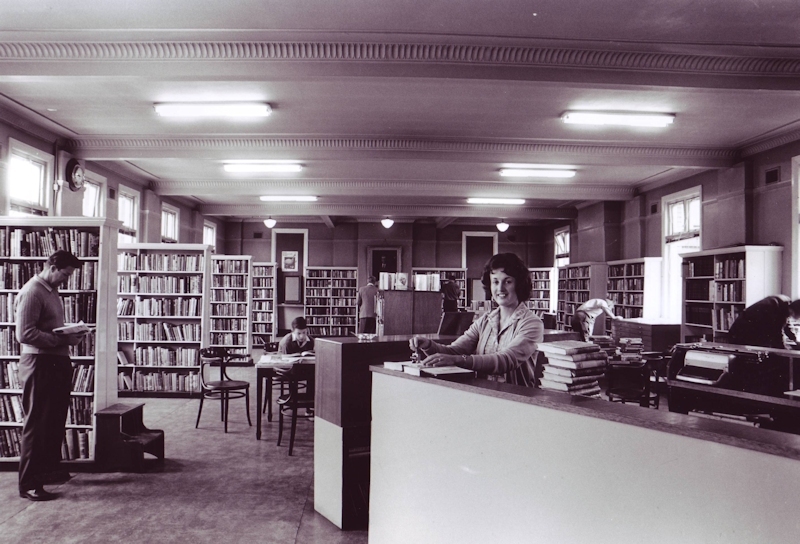 On 1 January 1949 a rate supported free public library commenced operating in the Hoskins building. 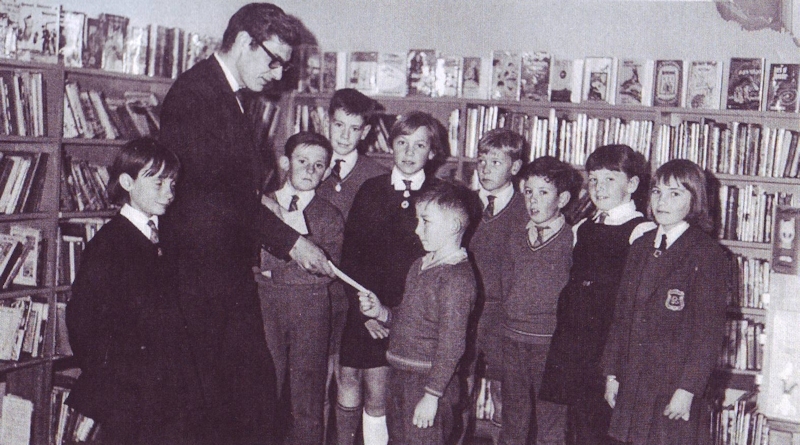 In 1968 Greater Lithgow City Council joined with Oberon and Rylstone Shire Council to provide a regionalized library service. New branches were opened in Portland and Wallerawang in 1977, and in Rydal in 1995. In 1997 Oberon Council left the Regional Library to provide their own library service. In December 2004 the Library moved to its current location at 157 Main Street Lithgow and became the Lithgow Library Learning Centre.